Stitches in Bloom 2014: Sunshine! 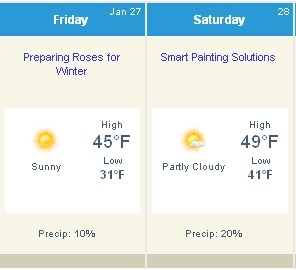 Looks like we're going to have a beautiful weekend for Stitches in Bloom 2012. Come see the quilts and enjoy the Garden while you're here. It's included in your admission!